The Joules Rosamund Blouse is soft, lightweight and adorned with a hand-drawn signature Joules print. The drapey fabric will make sure comfortable, laidback style is never far away. 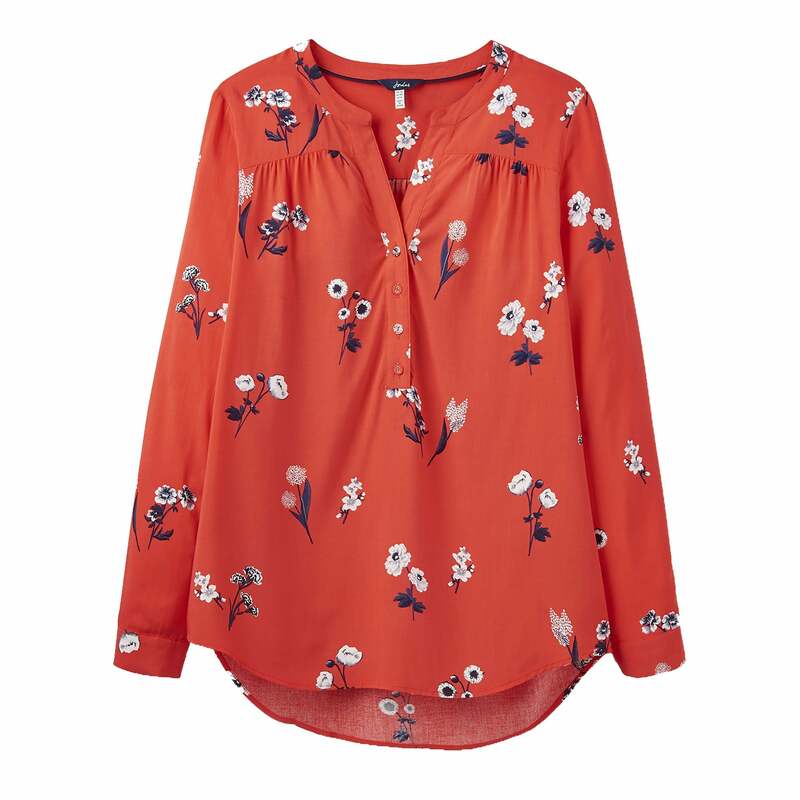 This blouse can be dressed up or down and looks great with the Joules navy tweed jackets and skirts.